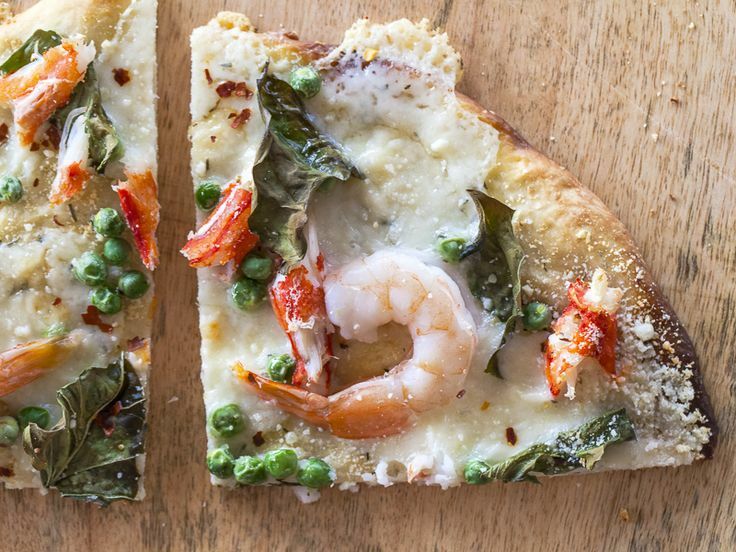 Celebrate Spring with one of my creative pizza ideas, or use them as inspiration for your own unique pie. Read more at the FoodNetwork.com. 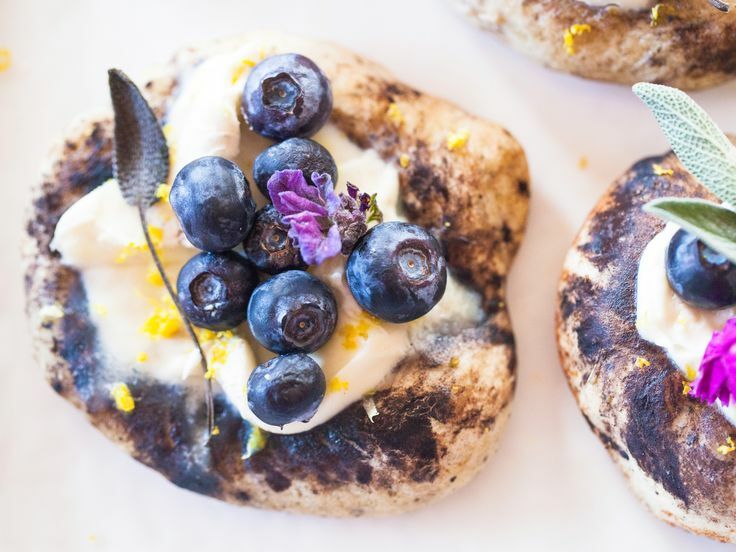 The pizza above is a chocolate and blueberry breakfast or dessert pizza with lemon mascarpone, sage and edible flowers. 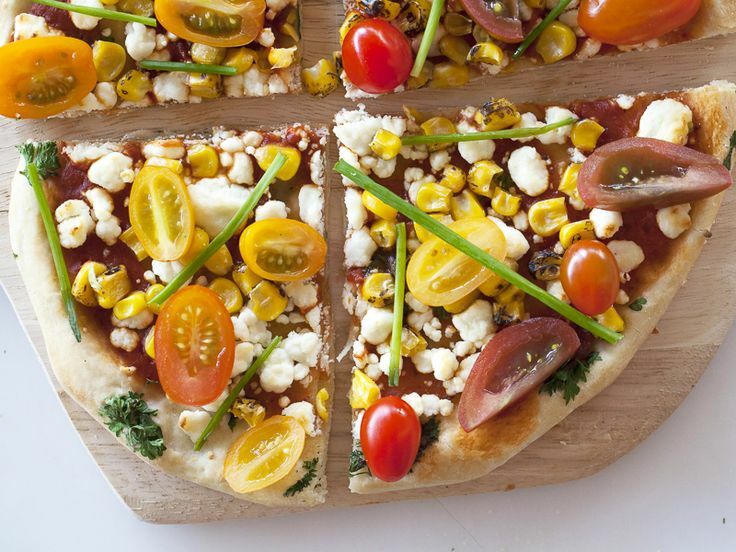 This one is goat cheese, roasted corn, heirloom cherry tomatoes, parsley and chives.